If you are searching for Hudson County movers, look no further. Hudson County, named after the explorer Henry Hudson, is a county in New Jersey located in the Northeastern corner of the state along the Hudson River. 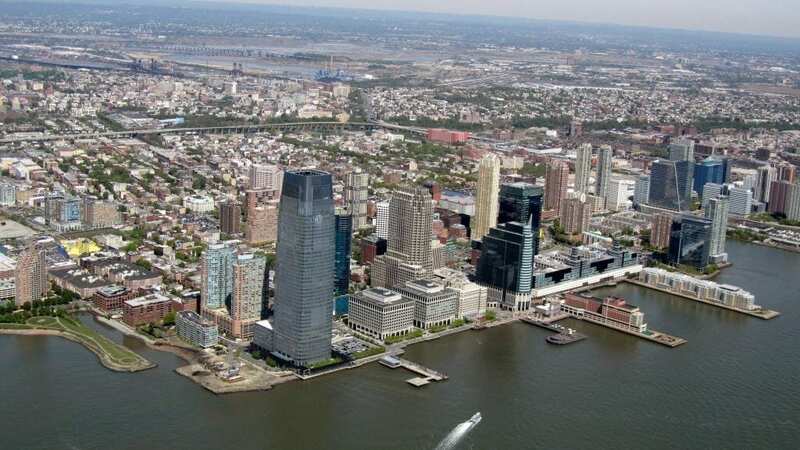 It is home to Jersey City, the 2nd largest city in New Jersey. Hudson County also encompasses cities such as Hoboken, Bayonne, and North Bergen. 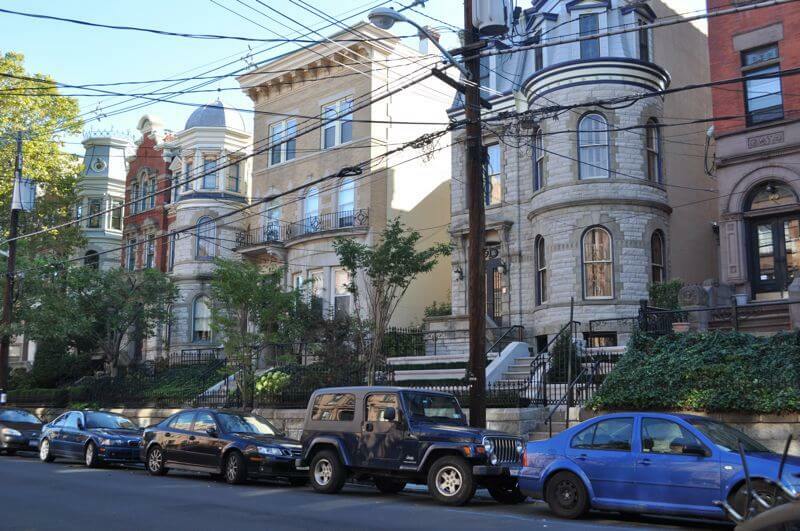 Hudson County is home to a rich ethnically diverse population of people and boasts the nicest views of Manhattan in the state. The area was originally settled by the Lenape Indians and was first explored by Henry Hudson in the early 1600’s. Throughout its history, Hudson County has been an important urban hub for businesses, families, and young professionals working in and around the Greater New York City area. White Glove Moving has been consistently rated as one of the top moving companies in Hudson County. 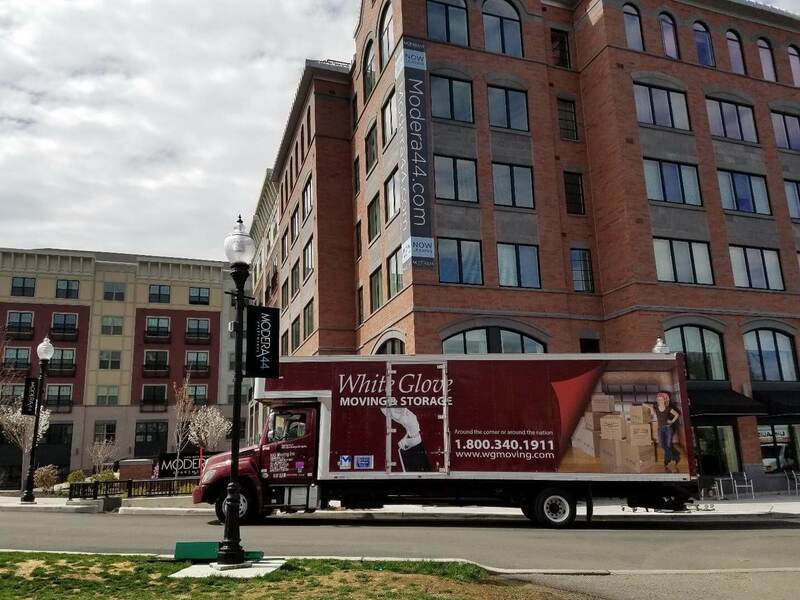 Whether you need movers in Hudson County to move from one part of the county to another or across the country, White Glove can provide you with a tailor-fitted move plan to ensure all of your moving needs are met. We offer full-packing and self-packing options that will fit any budget and our movers are some of the most highly trained and skilled in the industry. Moving to or from Jersey City, NJ requires professional moving knowledge and expertise. That’s why White Glove Moving & Storage continues to be one of the most referred Jersey City movers. In fact, we’re one of the biggest, independently owned moving companies in the entire state, and we’ve been at it for nearly three decades now so we have years and years of experience and insight into moving logistics. We are a team of professionals, and that is exemplified in every aspect of our company, from uniformed employees, and a streamlined fleet of professional moving trucks, to sturdy moving supplies that are stamped with our White Glove Moving and Storage logo. 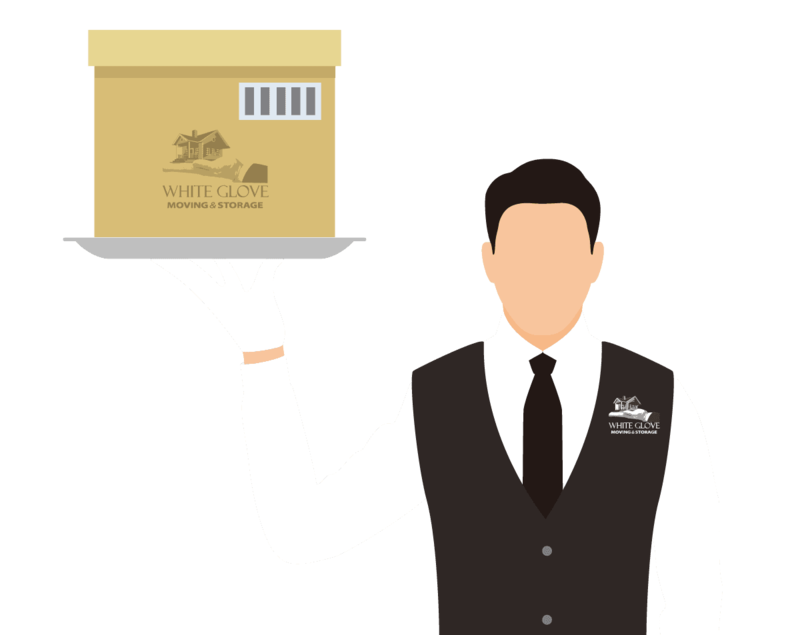 Whether you’re moving a piano from the top of a skyrise, require a crane to lift crates and boxes out of an upper-level apartment or simply need assistance with packing, loading or unloading, the team at White Glove is dedicated to making your moving experience as simple and straightforward as possible. Contact White Glove Moving & Storage to get an estimate for your upcoming move. We promise that the price we quote is the price you’ll pay – no hidden fees or surprise price hikes when you receive the bill. Firm estimates are just one of the reasons we get such positive reviews from our loyal customers. 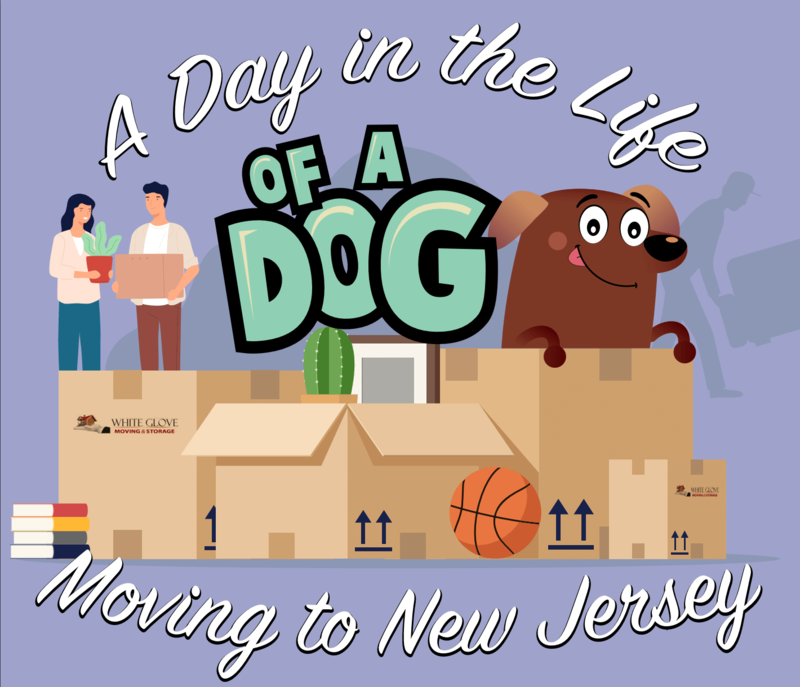 While long distance moves require a few more logistics in terms of travel, potential storage and so on, we view local and long distance moves in and around Jersey City NJ to be the same. By that, we mean our moving crew puts the same level of time, attention and detail into packing, loading and organizing the truck regardless of whether you’re moving 5 miles or 5,000 miles away. The reality is that poorly packed and haphazard truck loading can be just as damaging to your belongings during a local move as they are during a long-distance haul. White Glove Moving really does treat your belongings with white gloves. In fact, we move your things with the same level of respect, care and attention as if we were moving our own. Here is a list of some of our more sought after moving services. You can hire us a la carte, or feel free to combine them for a full-service moving experience. Why lift a finger if you don’t have to? We’ll provide “real” packing supplies. Free boxes from the local grocery store may be okay for cleaning supplies and miscellaneous belongings. However, professional packing materials were designed to protect fragile and more delicate items from being broken, chipped, scuffed or damaged during the move. They are designed to be stacked and have reinforced bodies for an extra level of protection. White Glove Moving customers enjoy the benefits of professional boxes, including wardrobe and kitchen boxes, flat screen TV containers, as well as packing paper, bubble wrap, tape and more. In addition to added protection, streamlined box sizes and labeling will keep your things organized and easier to load and unload during the move. Professional packing services. Securing the weekend or a couple of days off is the easy part; the hours and days it can take up to pack up a home is the hard part. Instead of turning your household on end for days or weeks at a time, why not take advantage of professional moving services? That way, you can maintain “life as usual” for longer (much easier on kids, pets and yourselves!) – and our team will come in and do the packing work for you. In most cases, we can pack an entire home in just a single day – maybe two – and you’ll also benefit from knowing your collectibles, delicate dishware and other valuable possessions are packed the way they should be. Visit our Moving Services page to learn more about our full packing and self-packing options to decide which professional packing package makes sense for your household and schedule. Special service for art and fine furniture. Art, collectibles, fine furniture, antiques – some furnishings require special attention to survive a move in the same condition they were in when they left. Whether you use this as part of a full-service move, or simply want help determining which of your belongings deserves special treatment or loading consideration, we recommend having a White Glove Moving representative visit your home for an on-site consultation. There, we can walk room to room and discuss which items need extra care or we may recommend customized boxes or crates. We understand that art and antiques can feel like members of the family and our team will treat them as such. Commercial moving for offices and corporations. Moving a business is no easy feat; each workers’ station must be handled with the utmost care, ensuring their items are organized and easy to reassemble when they arrive in the new location. Of course, we also understand that time is money, and that means your relocation or expansion should happen with the least amount of downtime possible.  White Glove Moving & Storage has spent almost 30 years perfecting the art of the commercial move and we have no doubt you will be 100% satisfied with our services. We are fully licensed and insured and our estimates are firm. Is there a moving service you don’t see listed here? Give us a call 1-800-340-1911, or contact us online to learn more about our customer-designed services. We do our best to provide whatever it is our customers need for a worry-free move. Need Short- or Long-term Storage For Your Move? Sometimes a move requires storage for the short- or long-term. Maybe you’re looking for a new place to call home? 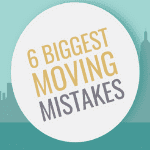 Perhaps your move required a bit of a downsize so you don’t have room for everything just yet. Or, maybe moving inspired you to whittle down your belongings, but you want to store the culled items until you are absolutely sure. Whatever the case, White Glove Moving has our own modern, containerized storage facilities throughout New Jersey and New York, and we build reusable, storage crates that our customized to your belongings and needs. If you’re using us for a long-distance move and will be leaving the state, we will be happy to make arrangements at a reputable storage facility in your new location so you can pick it all up when you’re ready. Putting the health of the environment and our planet should never be a special add-on or something you pay more for. White Glove Moving & Storage has made eco-friendly moving a part of how we do business. From hybrid vehicles used by our estimators for in-home visits to recycled boxes and a “no-idling” policy for our moving trucks, we believe protecting our environment is our responsibility. Implementing the use of sturdy, plastic, reusable crates and boxes for corporate clients. Electronic forms and paperwork to minimize paper waste. Donating and recycling unwanted furniture, household, and business goods, whenever we can, to keep things out of the landfills. Continuing to overhaul our fleet to be bio-diesel friendly as this resource becomes more readily available. Are you ready to experience moving the way it was meant to be? No stress, no worrying, no trying to figure out last-minute logistics gone wrong? White Glove Moving & Storage looks forward to showing you just how easy moving can be. Give us a call and we’ll transform the way you view moving in the future. 1-800-340-1911.